← What Kind of Beer Pairs With a Cheddar Jalapeno Burger? They have hatch green chiles Habit Burger Grill!! Get to a location near you before October 3 and add them to your double char with cheese. After that hatch chile season is over and they’ll be gone. If you’ve never had a green chile Cheeseburger, your life need this. These smoky peppers will add a flavor to your Burger that will change your life forever. They have some special menu items featuring the New Mexican chiles but if you ask nicely, you can add them to anything. That’s making me think, I should go back and order green chile cheese fries! 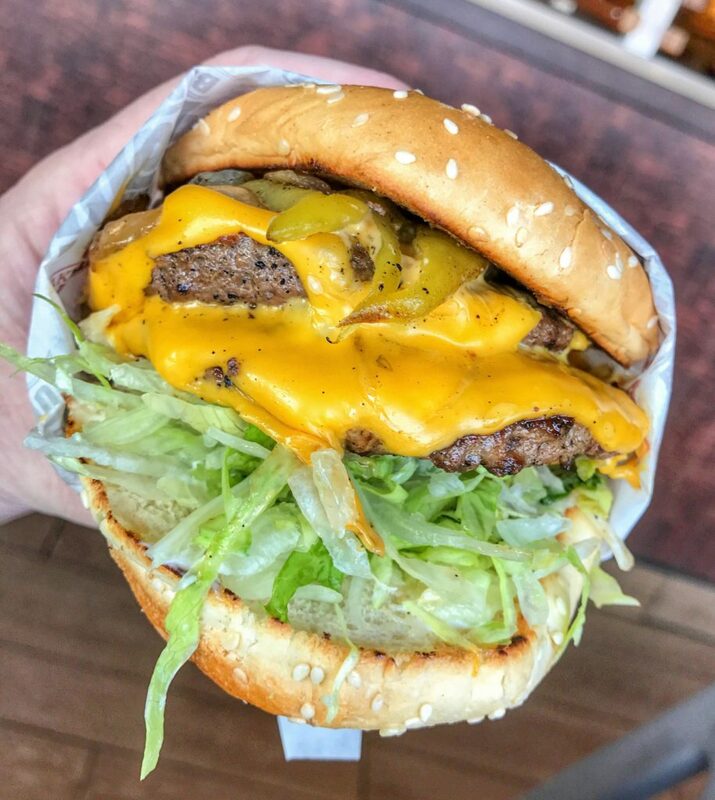 This entry was posted in Burgers, Fast Food, New Jersey and tagged Cheeseburger, green chile, habit burger grill, hatch green chile, limited time offer, new jersey, rivers edge. Bookmark the permalink.